A NEW venture to keep young people amused is about to open in Grantham. Ruff Park, will be one of the first indoor skate parks in the UK to allow the users to change the layout. But it is much more than that. They plan is to host art events, craft days and video editing events – Extreme toddler sessions and much more. “Our ethos has always been to help empower young people. “Not only do we have a skatepark but we also are already partnered with Nottingham City Council to bring scooter schools and skateboard schools to the community inside leisure centres. “They’ve noticed that vulnerable children are more focused and energised after visiting our sessions and we want to continue this and hope to speak with Lincolnshire Council about something similar. Mr Johnson is also the owner of urban clothing company Two Legged Dog. His co-director is Clive Powell. 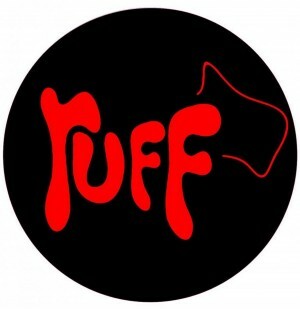 Ruff Park, which opens at 10am on Saturday 22nd November, will be on Dysart Way, off Dysart Road, near Grantham Bowl.